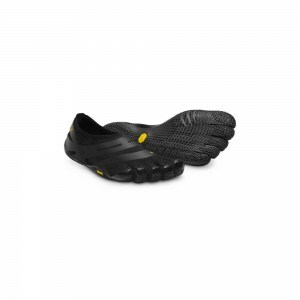 EL-X is a thin, breathable and lightweight shoe perfect for low impact and light fitness activities. Our 3 mm TC-1 rubber outsole provides slip resistance and great ground feedback while the EVA insole provides plating protection and comfort. The breathable mesh upper with stretch fabric external support ensures a snug yet flexible fit. PU toe protection and durable coconut active carbon between the toes allows the shoe to double in its appeal to both casual wearers and first timers alike. Machine washable. Air dry.